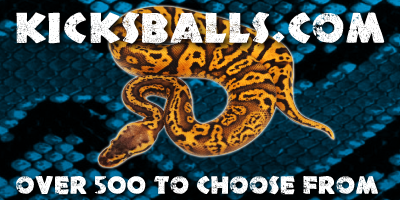 I am a hobbyist breeder who has been keeping and breeding Royal Pythons for a few years now. During this time I have been lucky enough to acquire animals from some of the most respected breeders in the UK and abroad, and currently have over 80 animals within my collection. Anyone within this hobby will testify that keeping Royal Pythons (and indeed any other species) is very addictive and time consuming. 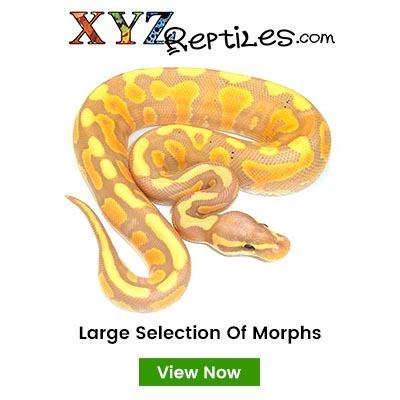 I am very passionate about my snakes and my aim has always been to have a nice personal collection that is self-funding, hence the reason I produce and sell various hatchlings. 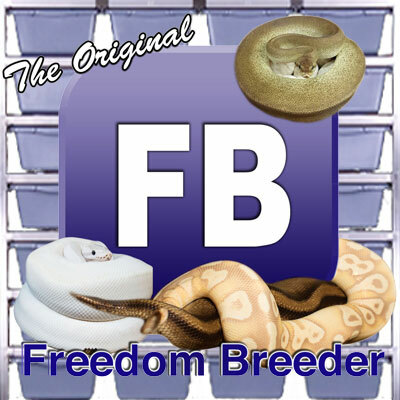 I am not a business; I'm just happy to sell animals, which in turn pays for the upkeep of my collection and possibly help fund any new additions that I am looking for to move my breeding plans forward and in turn increase my 'gene pool'. Here at Fife Royals I put the health and well-being of my animals first and foremost. They are kept in a clean, healthy environment, and are all housed within either LP or Pro-Rack racking systems, which I personally consider the best systems currently available. Fife Royals will strive to deliver nothing but quality captive bred animals here in Scotland combined with customer satisfaction and an after-sales service second to none. Whilst I don't profess to be an expert - indeed I learn something new every day about Royal Pythons - I am happy to share my experience and what knowledge I may have with anyone who cares to ask. So if you have a question relating to Royals, ask away (if I don't know the answer, I'm sure I'll know someone who will!). Hope you pay my site a visit , and I hope you come back often to keep yourself up-to-date with everything going on in my racks.